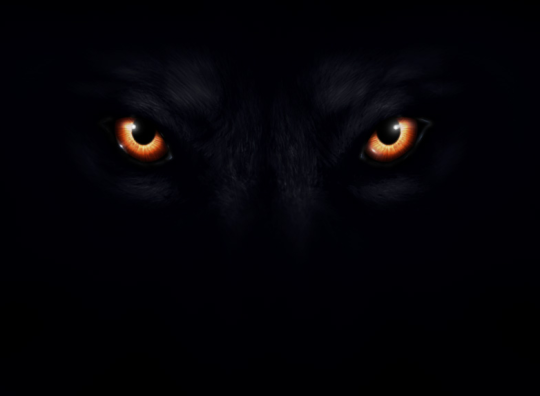 In the early 1990′s, reports of a strange creature started filtering out of Buderim, an urban center on the Sunshine Coast, Queensland, Australia. Witnesses of the creature all described it the same way and all stated that it did not resemble any living animal within the region. 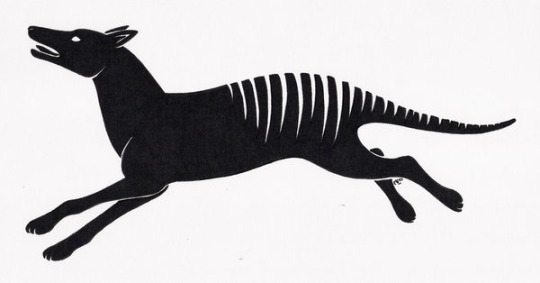 What it did resemble though was a creature that once thrived in Australia, a creature that was known by many different names, a creature that many people feel died out on September 7th, 1936, a creature that many people believe is actually a Thylacine. During the 1960’s and 1970’s in Australia, a strange type of dog-like creature that had never been seen before, was being seen by multiple people from all over. Witnesses claimed that the “dog” appeared to be half the size of a dingo, had multi-colored fur (patches of brown, red, gray, and white) like that of an African Wild Dog, a thick muscular body, and claws that appeared to be much too big for its paws. In 1810, farmers and townsfolk in Cumberland, England were dealing with a supposed beast that was roaming the countryside and killing their sheep. Over the course of six months, between 300 and 400 sheep were slaughtered. The unlucky sheep were drained of all their blood due to multiple teeth marks around the neck and abdominal region.